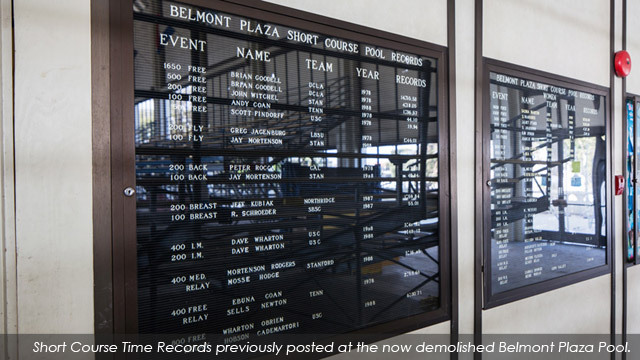 Since 1968 the Belmont Plaza Pool has served the competitive aquatics and recreational swim communities. 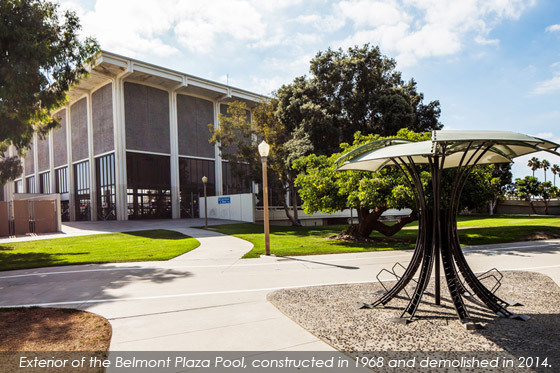 Because of safety concerns this Long Beach icon will soon be demolished and replaced with a superior state of the art facility. This pool had served over 200,000 visitors annually. 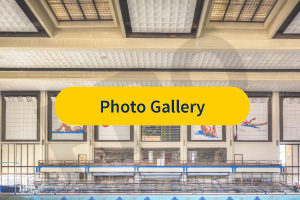 The site is also intended to provide historical information about the rich history and legacy of the original facility that highlights the significance of this icon to the Long Beach community and to the world of aquatics competition. Please do not send originals; the City will not be returning submitted documentation. 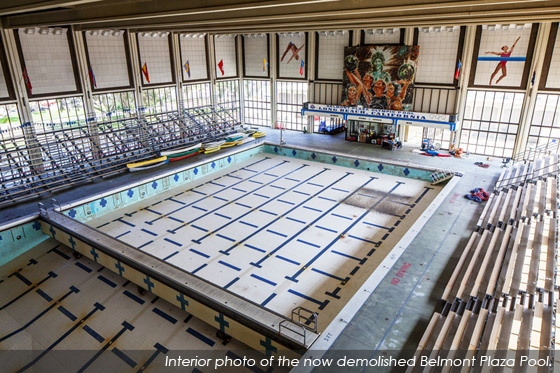 Click on the yellow bar to see photos of the Belmont Plaza Pool, which hosted 1968 Olympic Trails. The facility was demolished in 2014 to make way for the new facility currently being designed.